Do you know that a rattlesnake's rattle can be heard up to 60 feet (18 meters) away! They live in the desert. 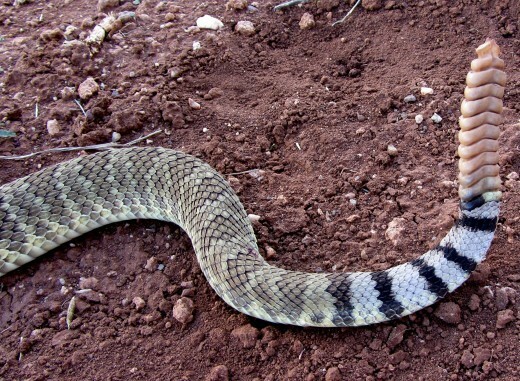 Rattlesnakes eat rats ,lizards, bird, and other small animals. Female rattlesnakes can have four to 30 babies at one time. 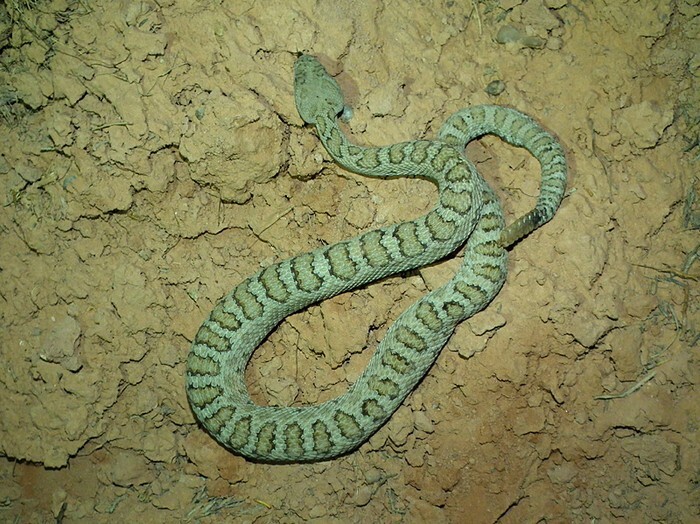 Baby rattlesnakes can hunt as soon as they are born. Some rattlesnakes live for 30 years. Rattlesnakes can go several weeks without food. Rattlesnake shake their rattles when in danger. 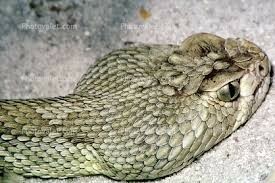 That is why rattlesnakes are cool.